Dating back to 1630, this historic neighborhood is North America's largest Little Italy, offering some of the most iconic food in the city. 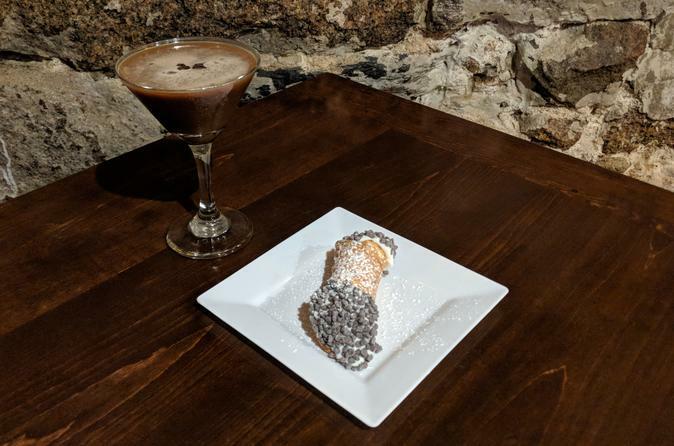 Come taste mixology masterpieces and classic cannoli, sample the best sweets the North End has to offer, and even watch a chocolate making demonstration! To top it all off, our tour guides will sprinkle in fascinating historic knowledge, fun cultural facts, and culinary tidbits. *Enjoy a historic chocolate making demonstration – sample included! We look forward to meeting you and making your experience in Boston truly memorable!